Individual assistance with problems or conflicts involving supervisory bodies, state administration, etc. 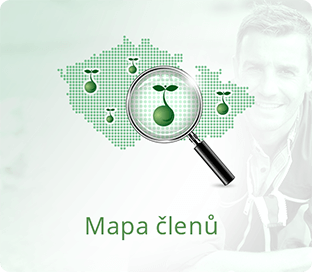 Representation of members towards consumers – declaration of origin of Czech organic products from farms, propagation of members’ organic products, etc. Assistance in marketing of organic products – websites, product labels, logos, etc. Assistance in establishment and management of a farm shop or organic shop – rules, marketing, legislative regulations, etc. Assistance with fulfilment requirements of GAEC, HACCP, etc. Specialised consultancy services – breeding of herbivores, growing of plants in OF in arable lands, growing or processing of fruits, vegetables, and more. A regular educational event called the Bioacademy. Since 2011 this event has been organised primarily for farmers and offers a dedicated program (excursions to facilities, operational topics). Trainings and workshops on various current topics (for news, contact the headquarters of the Association or your Regional Centre administrator). Through the Prodej-Bio s. r. o. organisation, we help the members of the PRO-BIO Association (farmers) with the distribution and sale of their products. Creation of advertising materials (boards), promotional materials (bags, packing papers, tissues, business cards, etc), promotional and educational materials (leafletts, brochures), publishing of the PRO-BIO Association Bulletin. Articles for the EURO, Food revue, Farmer, Úroda and other magazines, websites and Facebook pages. 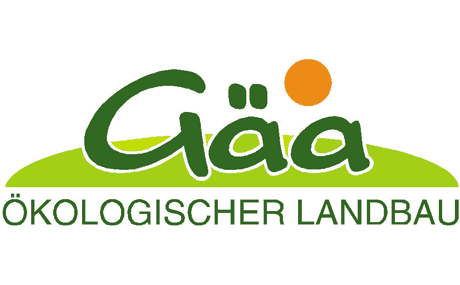 Logo “Guaranteed by the PRO-BIO Association” shows our member’s customers that the product comes directly from the farm and was not imported from abroad or bought at a supermarket. The interest in products from farms is increasing and so is customer awareness of organic products. 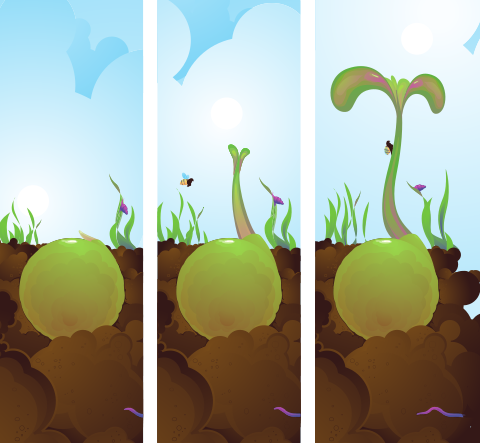 The origin of the organic food is also becoming more important! Members of the Association can use our exclusive product labels (include all compulsory data), at farmers’ markets, as well as when selling at the farm or supplying food to shops, etc.